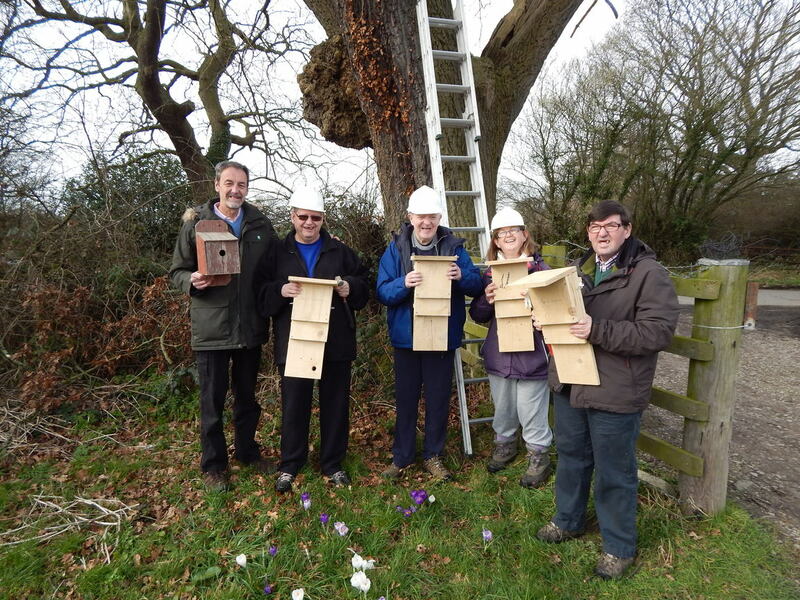 The ‘Wild About Wetherby’ project has been running since 2012. 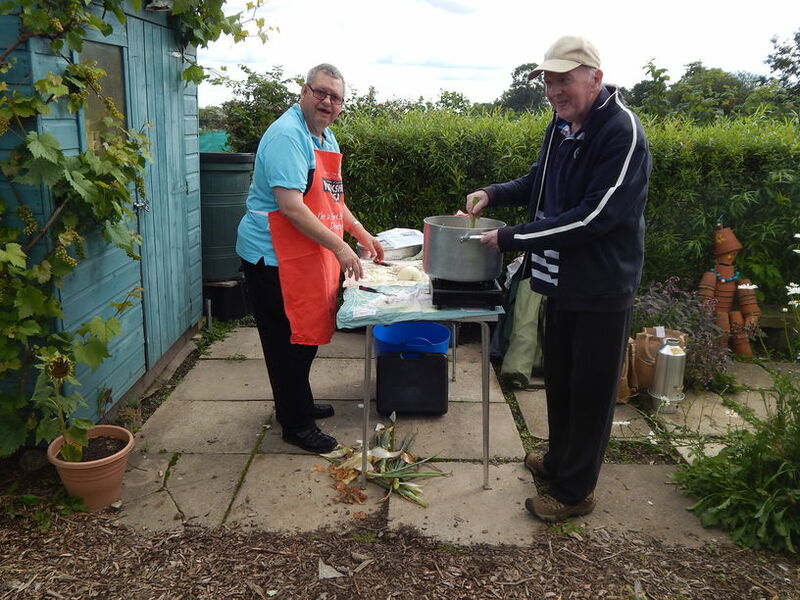 It is funded by ‘Aspire Community Benefit Society’ and provides a twice weekly service to those attending the Barlyfields Community Centre in Wetherby. 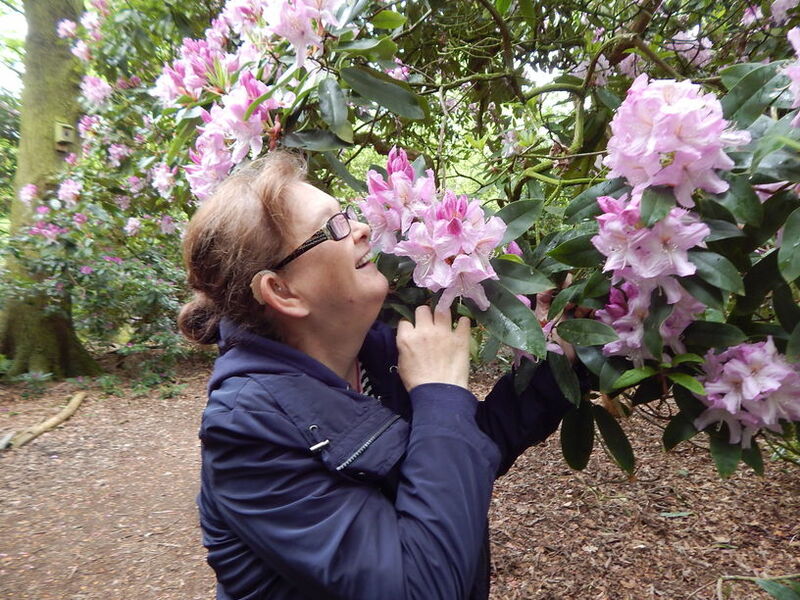 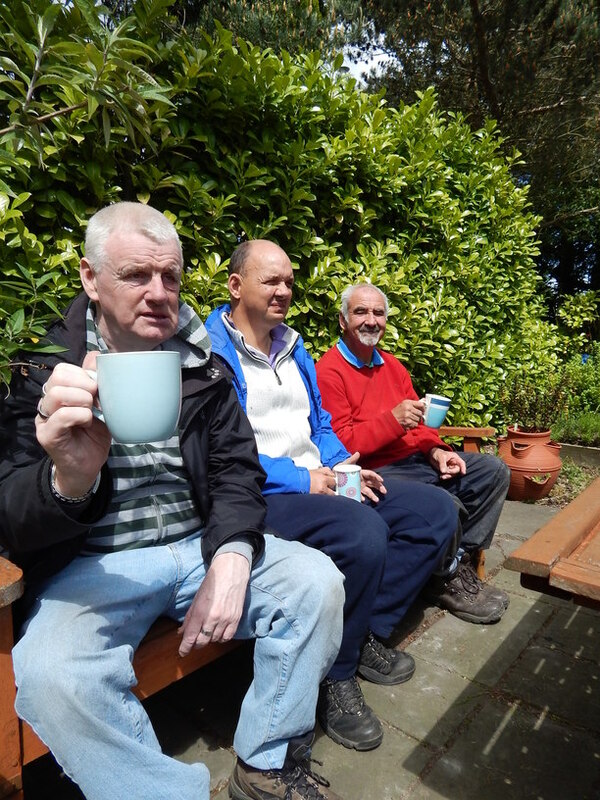 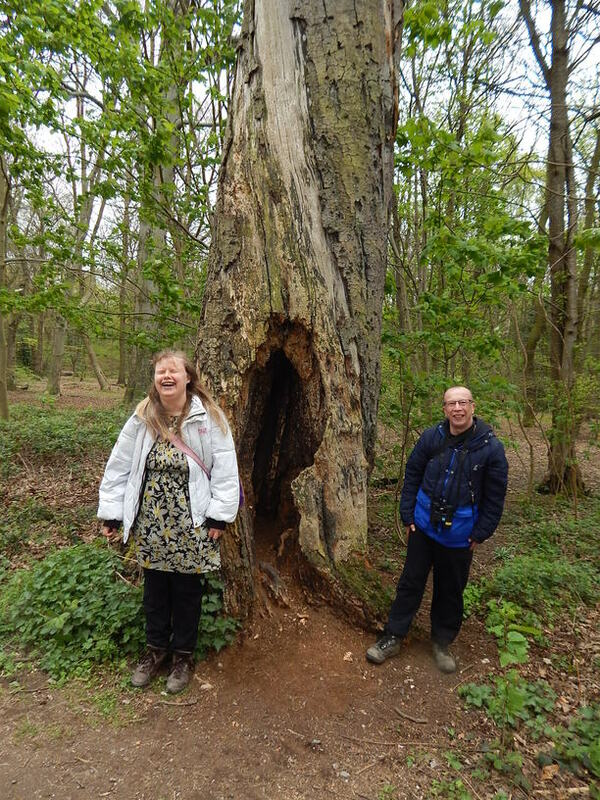 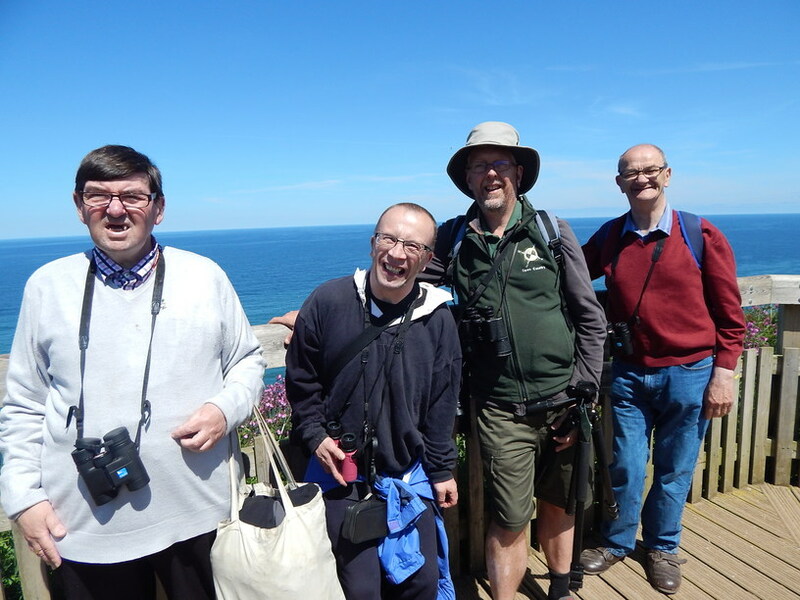 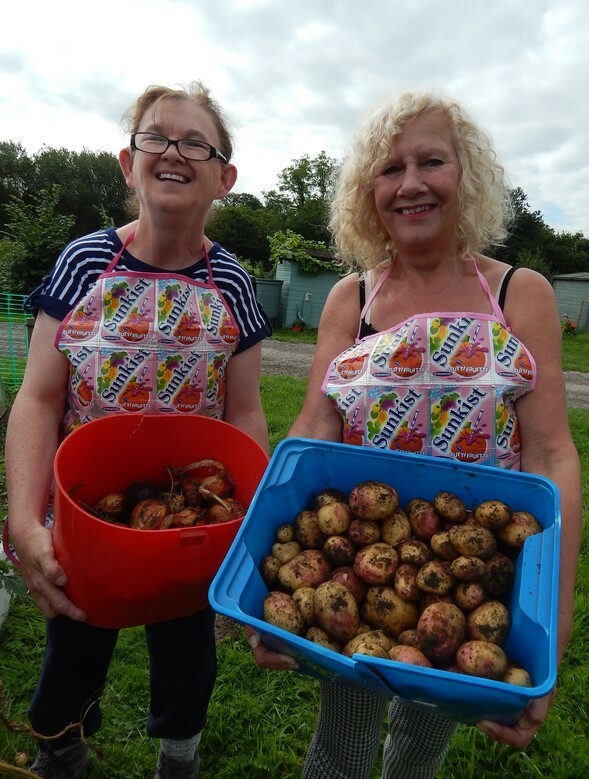 Our activities include walks in the countryside, visits to nature reserves, practical conservation work and cycling, as well as outings to museums, parks and gardens, and, of course, spending time at the Open Country Allotment!